Thick, open mesh construction. 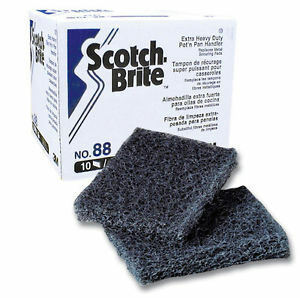 Rinses out easily, does not splinter and will not rust. 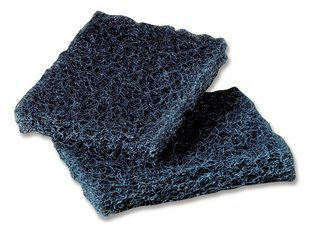 It can replace stainless steel scrubbers.It is more effective than most pot scrubbing pads. 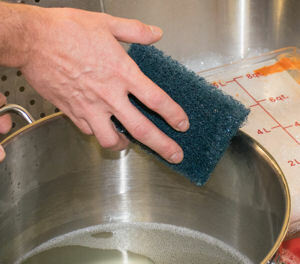 Ideal for cleaning stubborn cheeses and thick sauce deposits on pots and pans.